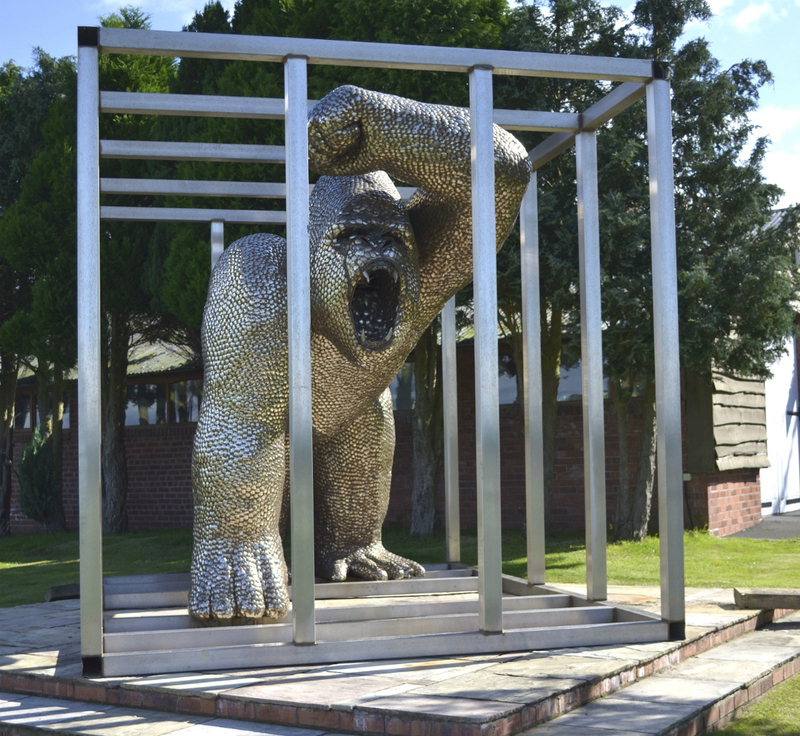 The idea for a giant gorilla statue grew from a conversation between the magician and television personality, Uri Geller and Clive Knowles, Chairman of the British Ironworks Centre and Black Country Metal Works. Famous for his spoon-bending abilities, Uri had been moved to commission an artwork after making friends with five chimpanzees who painted pictures for him. 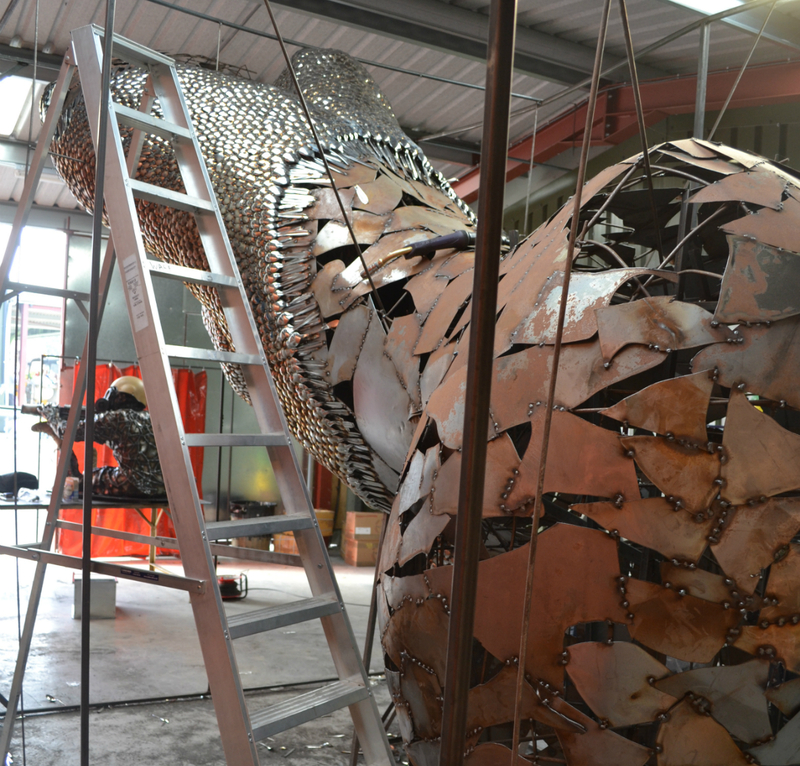 Black Country Metal Works was delighted to accept the challenge of creating the giant gorilla and funded the project so the Spoon Gorilla could be enjoyed by the whole nation. Schools from across the UK, as well as far-flung places such as China, India, and Kenya, donated spoons for the project. Sculptor, Alfie Bradley told the BBC he thought of the artwork as “a protector” of children because the spoons were donated by schoolchildren. Alfie initially estimated he would need around 5,000 spoons to build the Spoon Gorilla. But, by the time the statue was finished five months later, an astonishing 40,000 spoons had gone into creating the giant ape. 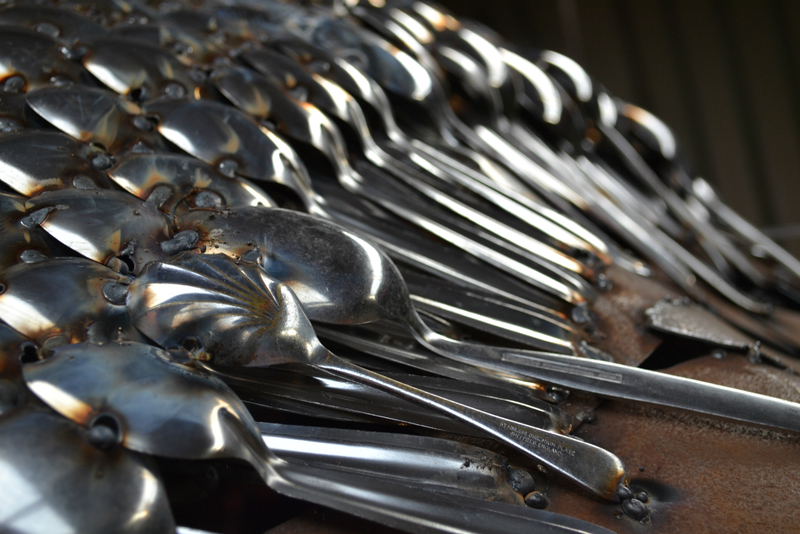 Each spoon was welded by hand to create the 12-foot-tall statue. Alfie said, "It's been incredibly repetitive, but it's been a challenge. The spoons have been different sizes, different metals." It was a gloriously sunny day in 2014 when more than 250 people attended the grand unveiling of the Spoon Gorilla by Prince Michael of Kent at our Oswestry centre. Uri Geller attended the unveiling and was clearly thrilled by the finished gorilla. Uri had himself donated a spoon once owned by Winston Churchill to the project. Speaking in front of a large crowd, he described the statue as "an amazing piece of art". "I am not going to look at the gorilla too hard in case the spoons bend," he added. In 2015, the Spoon Gorilla visited local hospitals including the Royal Shropshire Hospital and Birmingham Children's Hospital where it raised money for hospital charities.  Clive Knowles said, "From the outset, our greatest wish for this project has been that as many children as possible have the opportunity to be amazed and delighted by the Spoon gorilla." Drivers were also amazed to see the massive gorilla in its cage being transported on the roads of the region. The Spoon Gorilla is now back at home, here at Black Country Metal Works in Shropshire.  Why not plan your visit to see him today?